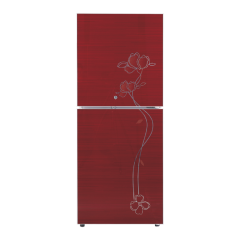 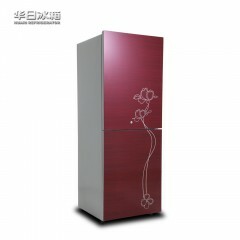 Double door refrigerator is traditional refrigerator, the main character isfreezer and fridgecompartment with seperately door. 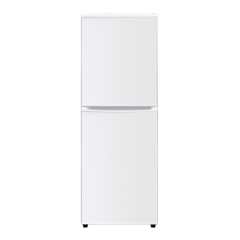 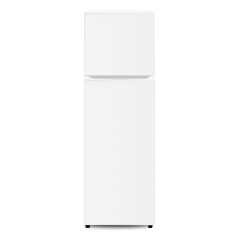 The freezer compartment temperature is -18-0℃ and the fridge compartment temperature is 0-10℃. 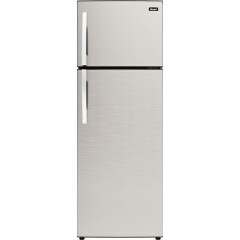 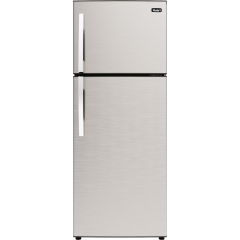 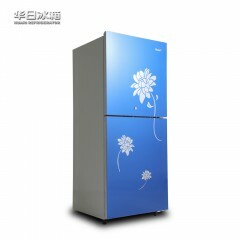 Now the double door refrigerator we have produced have two series: Top freezer and Down mounted (freezer). 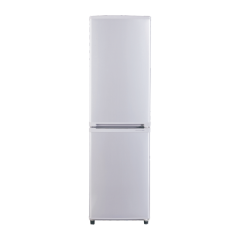 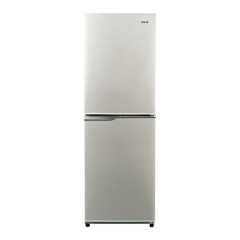 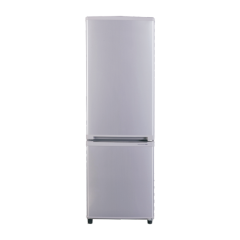 The capacity of these two series double door refrigerator’s is from 100-300L, different models the freezer and fridge compartment capacity is different too. 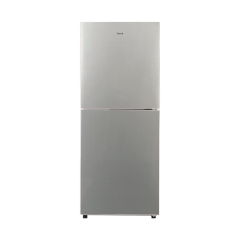 The temperature comtrol of Huari double door refrigerator is merchanism, refrigeration type is directly cooling, R600a refrigerant gas, ow energy consumption and the energy class reached A+/A++. 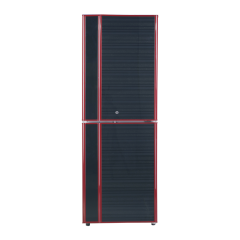 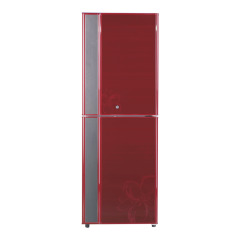 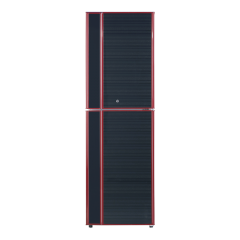 Huari can provide high performance double door refrigerator for consumers.